There’s no doubt that social media marketing can lead to big-time, real-world results. And when you’re jumping into the world of social marketing, Facebook is often the most natural venue; after all, most of us are familiar with the platform, and when it comes to reaching a huge audience, no other social media platform comes close. But if you’re struggling on how to generate conversation and brand awareness on Facebook, you might be overthinking it. 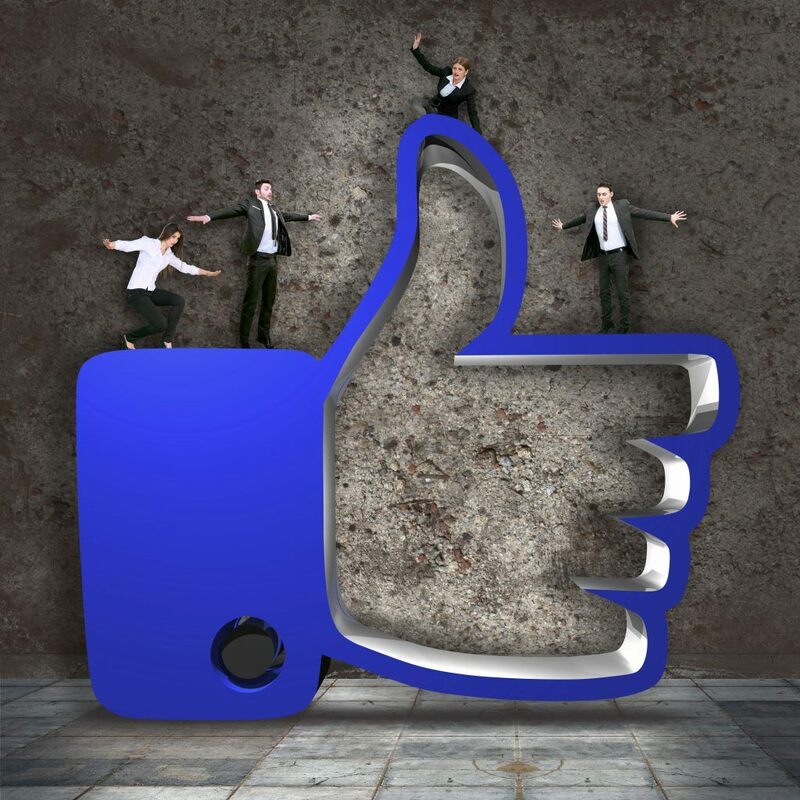 Here are a few things any business can do to gain exposure on Facebook. There’s always a holiday or event that everyone seems to be talking about. Capitalize on it! Put your own spin on the upcoming holiday season by creating a relevant hashtag or online sweepstakes. Or play off major sporting events, like the World Series or even weekly Monday Night Football. Stick to those events and holidays people love talking about – you’re sure to engage your audience. If there’s one thing people love to do on social media, it’s opine. Encourage this by asking for your customers’ input on new products, expanded store hours, new foods or flavors or community involvement. When your fans feel like their opinion counts, you’ll win some recognition. The awesome thing about social media marketing is that it allows people to connect with businesses on a more personal level. Showcase your company at work, and let your customers get to know your employees and their families. This little ratio will be a great help for you if you’re just diving into the world of social media marketing. Here’s how it works: 70 percent of your posts should be geared toward offering your customers relevant, helpful information. 20 percent should be content shared from third-party sources, and 10 percent should be self-promotion. Many businesses find that last one hard to abide by, but believe us; your customers don’t want to be “sold” via social media. Remember that social media marketing is a two-way conversation. Always respond to people who post on your page, ask a question or respond to your post. This validation will help your customers feel connected to your brand – and could increase the likelihood of gaining their loyalty. How are you upping the Facebook game?